Can't remember where you parked your car? Don't worry! Your iPhone will, AUTOMATICALLY! 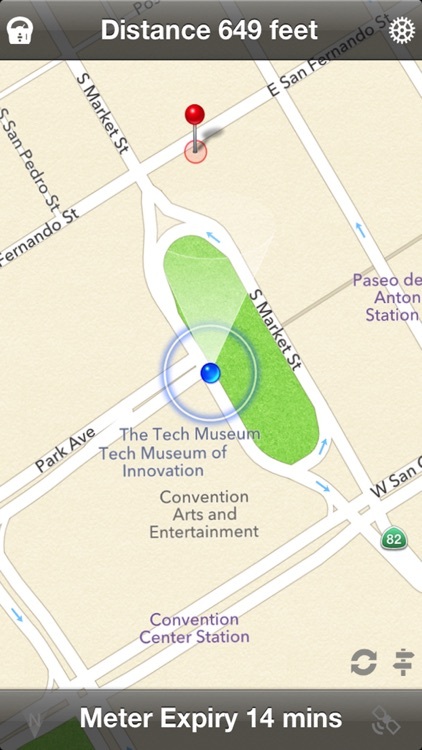 Whenever you walk away from your car, the iPhone remembers where you parked your car last. 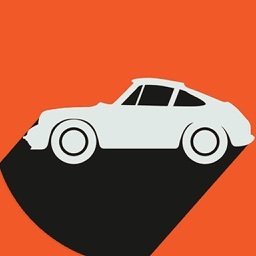 Unlike other parking apps, you only need open the app when you are looking for your car. 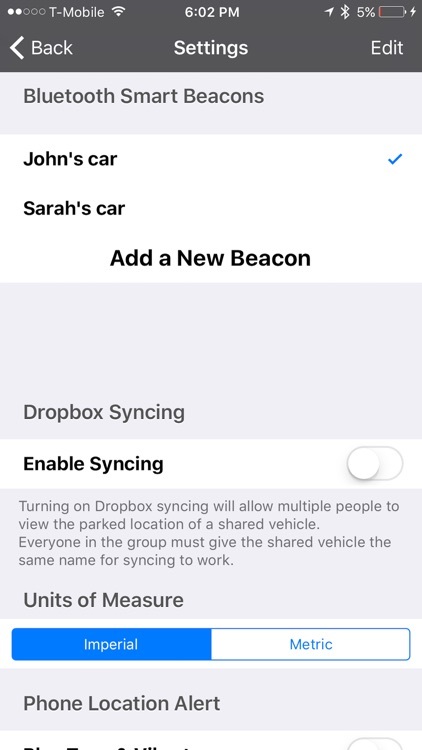 PLEASE NOTE: Use of the Bluetooth functionality requires an iPhone and a Find My Car Bluetooth Smart beacon. The Pro version supports compatible 3rd party Bluetooth Smart proximity beacons. 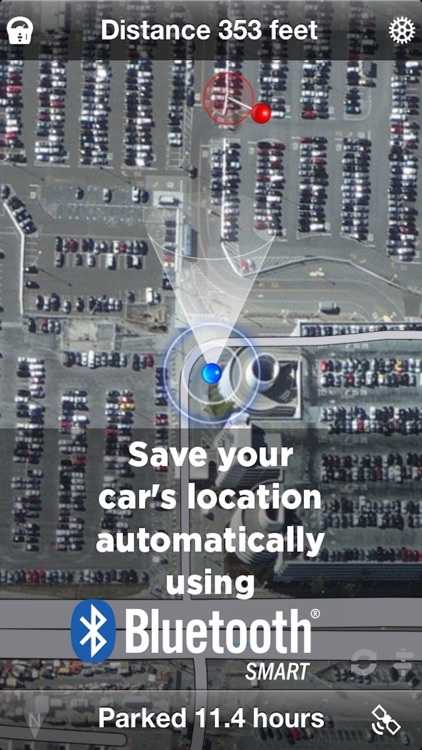 The Pro version additionally adds logging functionality to keep track of where you have parked. 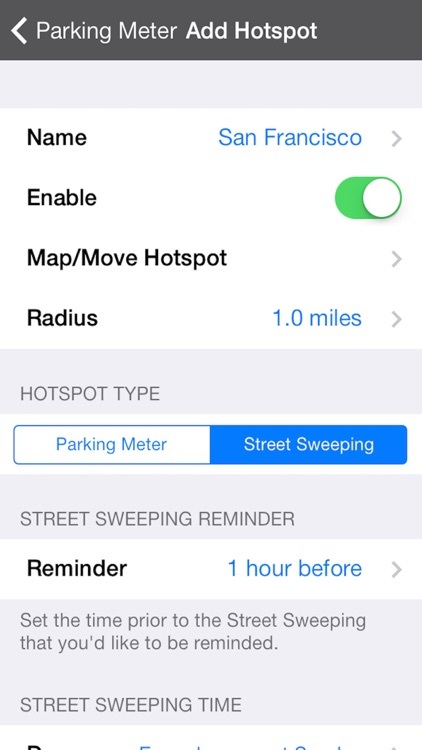 You can also setup automatic parking meter and sweeping notifications. 2. 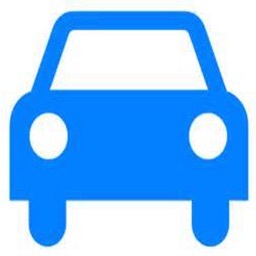 Plug your Find My Car Bluetooth Smarter Device or compatible Bluetooth Smart Device into your car and then pair it to your iPhone. You only need to do this step one time and it takes about 1 minute. 3. 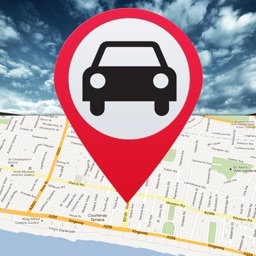 Click on the "Find My Car" App on your iPhone and allow the map to guide you back to your car. No, when you are stationary within a 1 km (0.62 miles) area, such as at home or at work, the app is asleep and the only resource that is used is iOS periodically waking up and scanning for Bluetooth devices. This situation is similar to when your phone is paired to a Bluetooth headset. However, the app will wake up momentarily every time your iPhone travels a few miles. 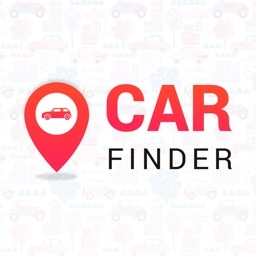 This is to ensure that the app will get relaunched and is running in the background in case the phone closes the Find My Car Smarter App. Some power consumption occurs after you park your car and the GPS is enabled to save the location of your car. Under good conditions, Find My Car Smarter can complete this process in about 5 seconds and then go back to sleep. The power usage is equivalent to opening the Maps App and finding your current location. Generally, running this app in the background will not significantly decrease your battery life. 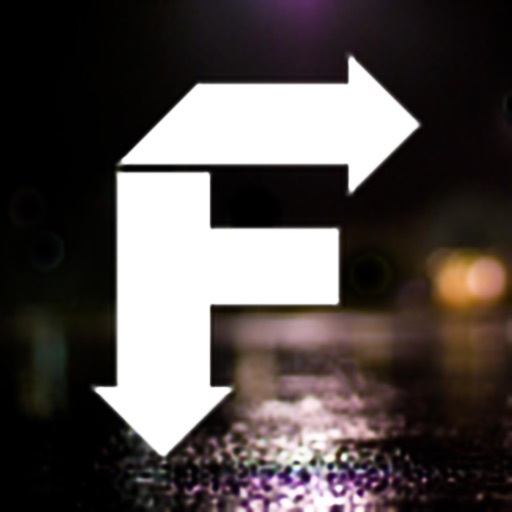 However, drivers who drive long distances and park their cars frequently (e.g. pizza delivery person) may experience a noticeable decrease in their battery life.